Our 13-point tenant screening process helps us identify quality tenants who are able to meet the commitments of our tried and tested lease agreement. We have a ridiculously low eviction rate! Less than 1% of Keyrenter lease agreements end in eviction. Online advertising of your property on over a hundred syndicated sites quickly attracts the right tenant to maximize your investment and keep your property rented. Let us show you how to make the most of your investment. Our comprehensive property analysis will enable us to negotiate the highest possible rent, and our proactive management system can help reduce maintenance costs. Stay informed. You’ll be quickly notified of every task associated with the management of your property through email notices and our convenient online owner portal. Our service and reputation speak for themselves. We understand that relationships are the foundation of our success. Keyrenter has been a great company to work with. Eshelle is a fantastic property manager to work with. She answers questions in a timely manor, and is a breeze to work with on any issues I have ever had. She never makes me feel uncomfortable about asking questions. I have had great communication with Heather at Keyrenter and have always felt very well taken care of as well as a top priority. I enjoy working with them and know if I have any issue in the future that they will be quickly taken care of! We live out of state and Keyrenter does a great job managing our property! Its always a smooth easy transaction every month. Eshelle is awesome and does a great job advertising the property and getting great tenants. Thanks for everything!!!! Make the most of your investment using Keyrenter’s proactive approach to residential property management. 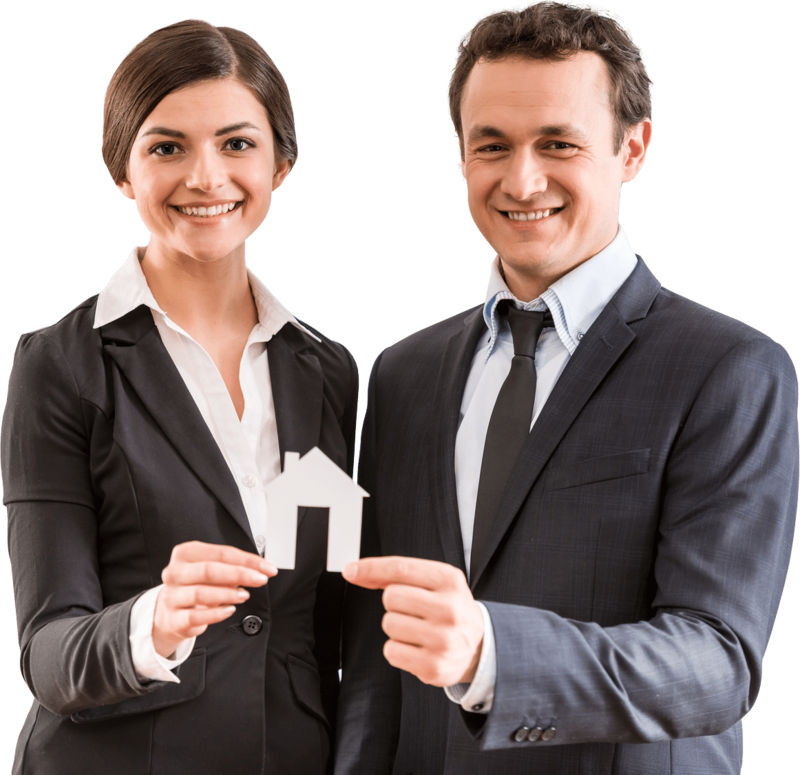 Contact us for a comprehensive analysis of your rental property.